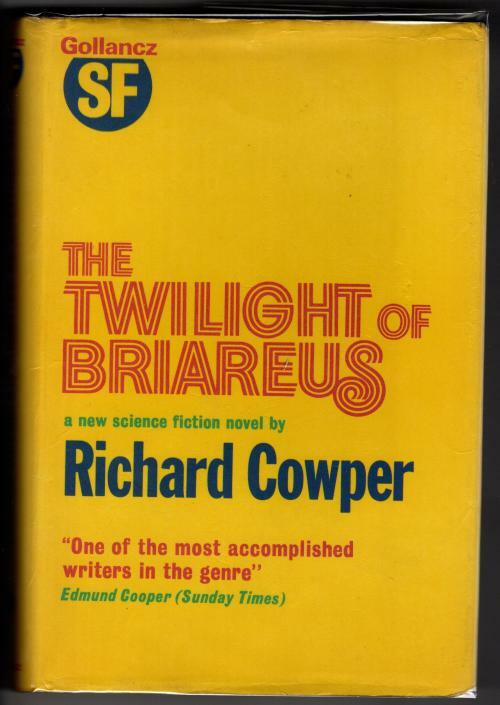 Features: First UK edition, first printing. Book Condition: Very Good+: A firm square copy with minor wear. Penciled notes to front free endpaper (see pic) by the publisher or the author. Publisher's copy with no other markings. No stamps. Dust Jacket Condition: Very Good+: A bright yellow jacket. Moderate edge wear. A quarter-inch circular green sticker to spine base. Brodart cover. 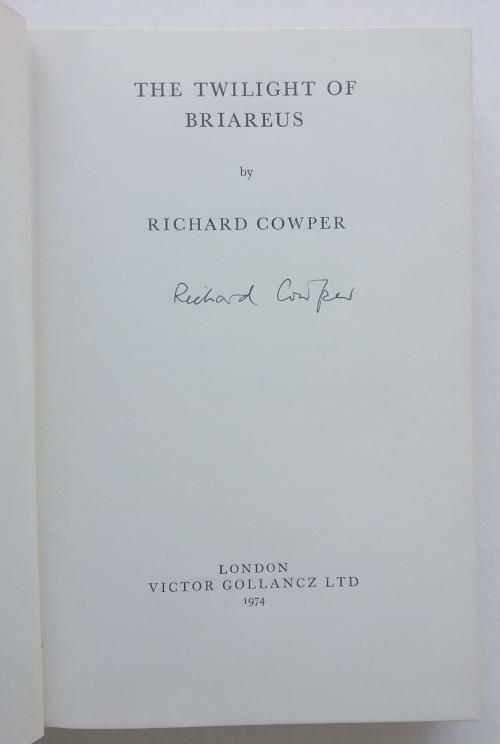 Notes: Signed by the Author on the title page. 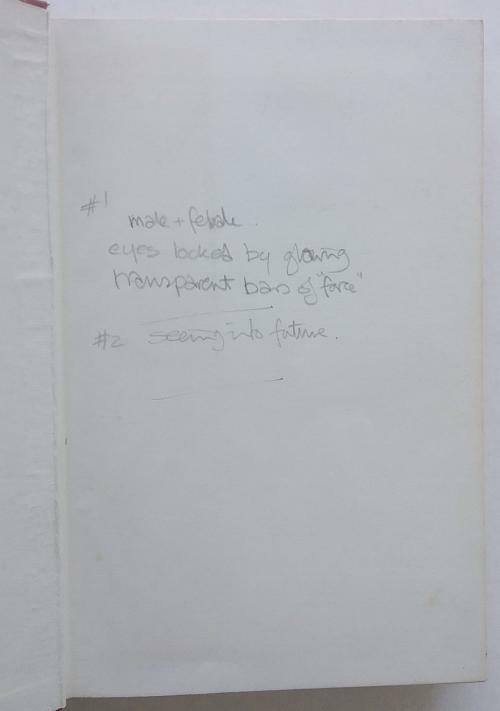 Publisher's Archive Copy.